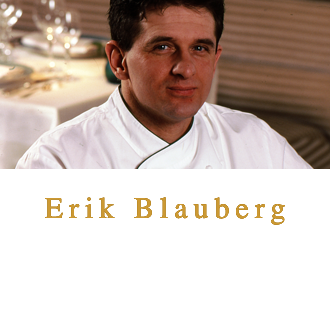 With more than 20 years of experience, renowned culinary expert Erik Blauberg is known around the globe as a master chef and first-class restaurant consultant. 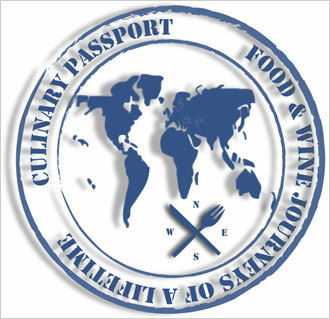 He has brought his considerable talent and expertise to such acclaimed eateries as Manhattan’s famed 21 Club, Colors, American Renaissance, the Ritz in London and the Beverly Wilshire Hotel in Beverly Hills. 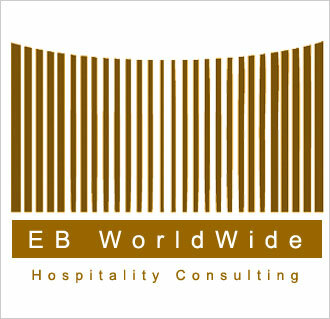 As the founder of EB WorldWide Hospitality Consulting, Blauberg creates food programs and raises service standards for venues around the world. 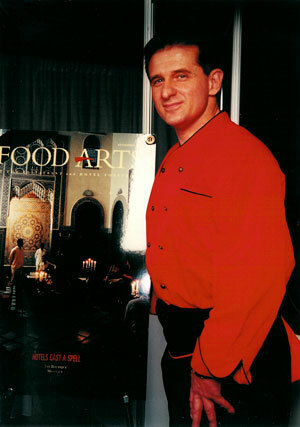 He is recognized for his ability to understand and help restaurants respond to economic, dietary and industry trends.